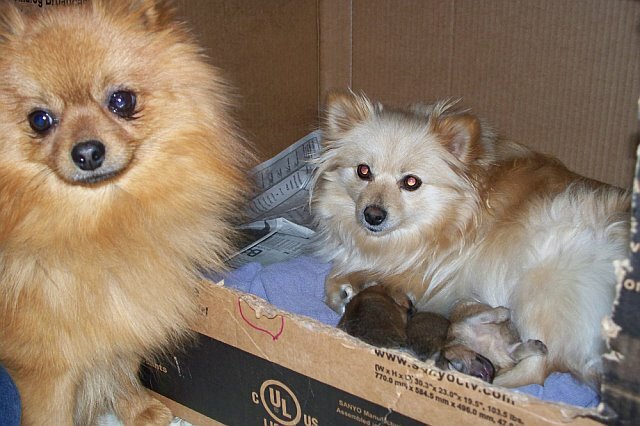 My Aunt Vickie’s Pomeranians has puppies!!!! 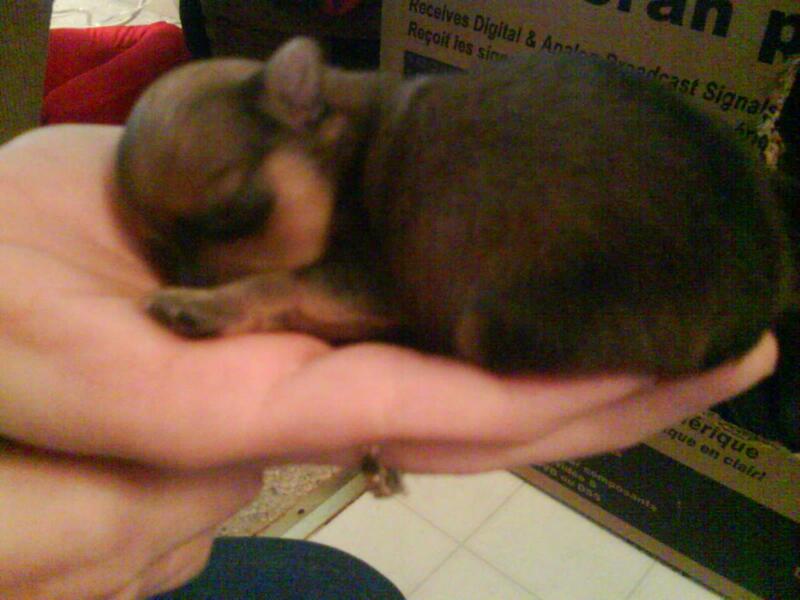 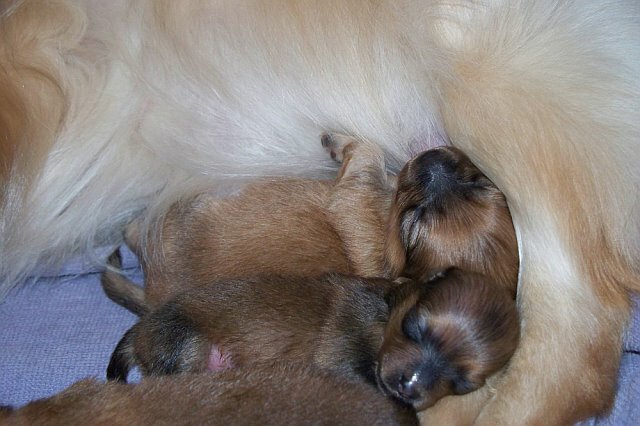 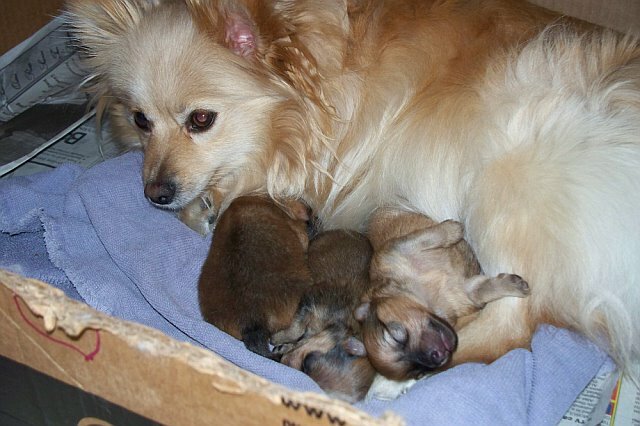 They are just as tiny as can be, they had three puppies that are healthy and a very good mommy. 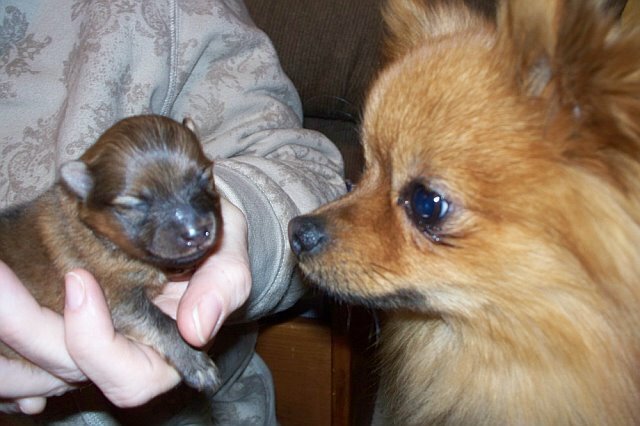 Plus my 5 foot tall aunt has tiny hands.